Creekwood has all the charm of country living with easy access to the best shopping, dining, and entertainment that northern Fort Worth has to offer. 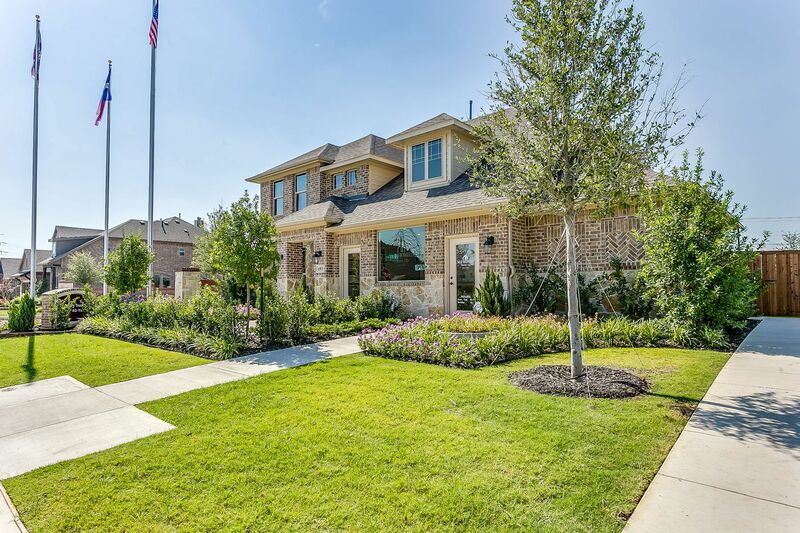 You’ll enjoy two lakes, more than 50 acres of natural green space, a fishing pond, a duck pond, miles of hike and bike trails, swimming pools, and playgrounds – all within walking distance of your house. What’s more, Saginaw, nestled in the heart of Tarrant County is just 20 minutes from Fort Worth, is home to all the shopping, restaurants, entertainment, and recreation you’d expect in a major metro area – with none of the big-city headaches. Whether you’re headed to the Saginaw Public Library or Billy Bob’s for live music and dancing, this small-town, know-your-neighbor community is ideal for growing families, empty nesters, and everyone in between.